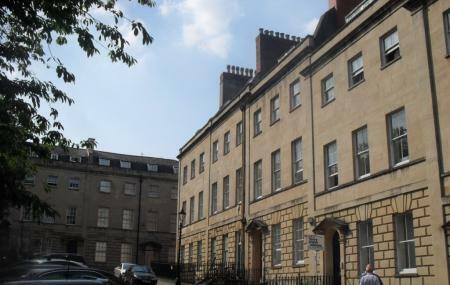 Berkeley square is located close to Park Street in the Clifton area of Bristol. The place has Georgian style architecture and look and is one of Bristol’s finest places to explore. The infrastructure and the whole ambience of the place would take you back in time. Relive the city of Bristol like never before and take a walk through history and time. There are many things to see in the place including, High cross and breath-taking gardens. You can take buses from Park St Top (Stop db) station to get to the location. Trains from Avis Bristol temple can be taken to reach the location. How popular is Berkeley Square? People normally club together The Red Lodge Museum and King Street while planning their visit to Berkeley Square.